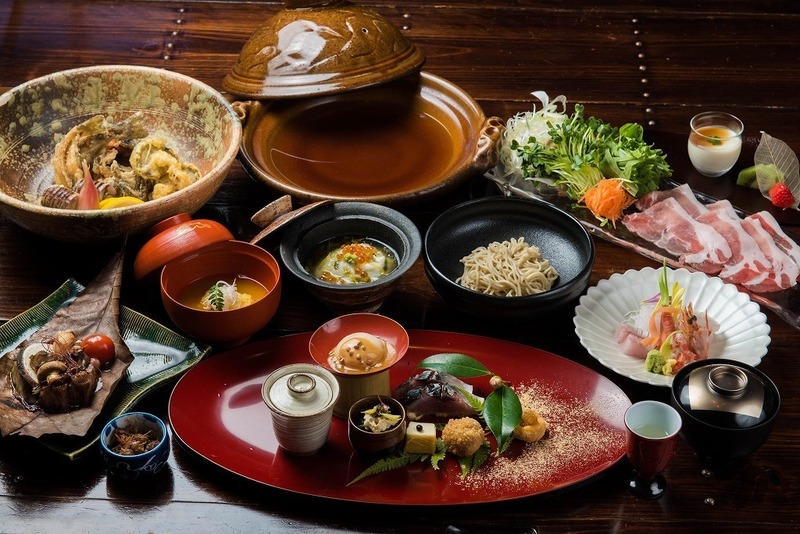 Hatago Kayausagi is located in Hita which has preserved rich traditional culture and long history as a crucial district governed directly by Tokugawa Bakuhu(徳川幕府) during the Edo Period. 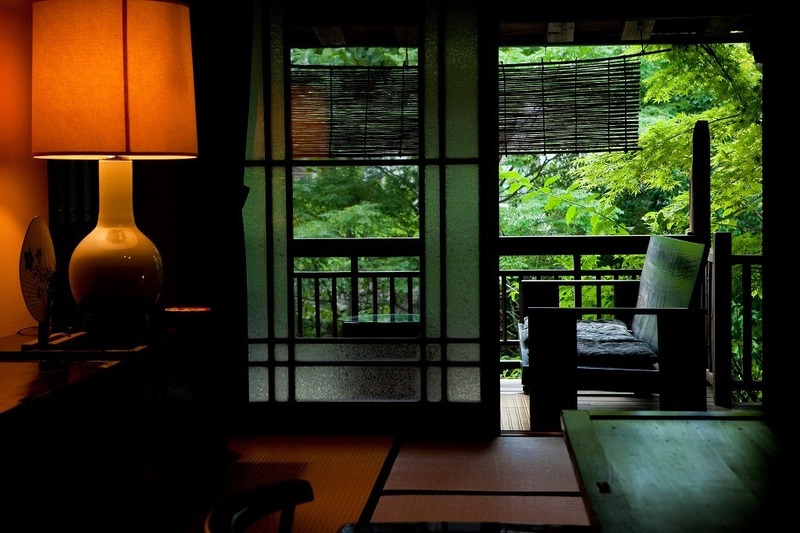 Staying in rooms with unique and elegant styles in Hatago Kayausagi surrounded by beautiful nature, you can get special and unforgettable memory. Hatago Kayausagi was built in1892. 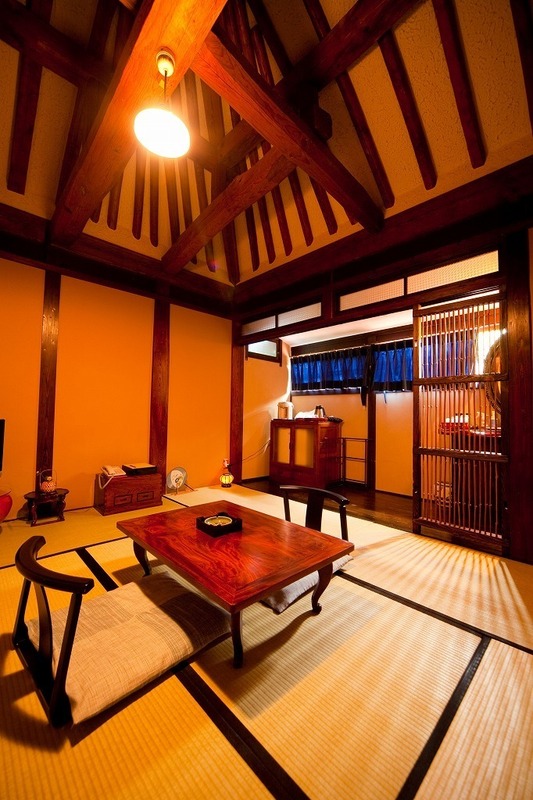 It shows Japanese unique architectural heritage with its long tradition and history. That is why lots of architects and professionals visit Hatago Kayausagi to get inspired to get ideas. You can be one of them. 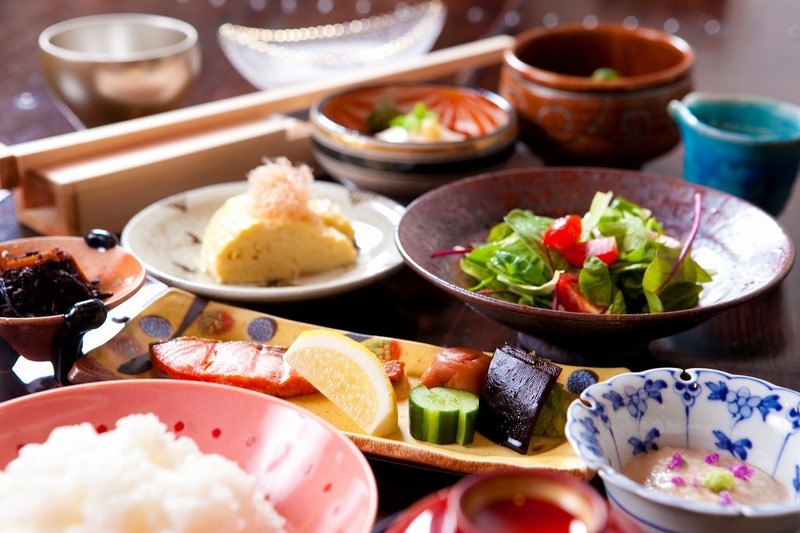 We have pride in our 'Kaiseki(会席)' cuisine. First of all, it is genuinely Japanese. Second of all, we change menus and ingredients every month and every season to offer our guests the best and freshest dishes. 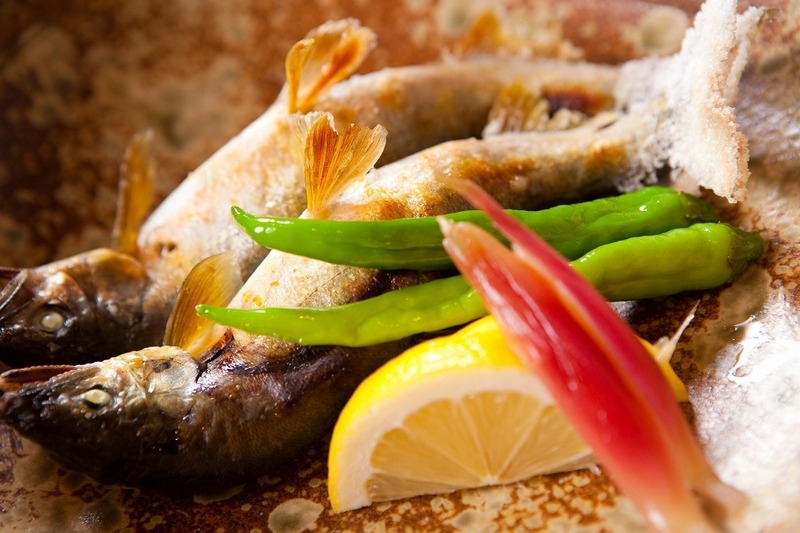 We do not only think over how dishes taste but also how they smell and how they look. 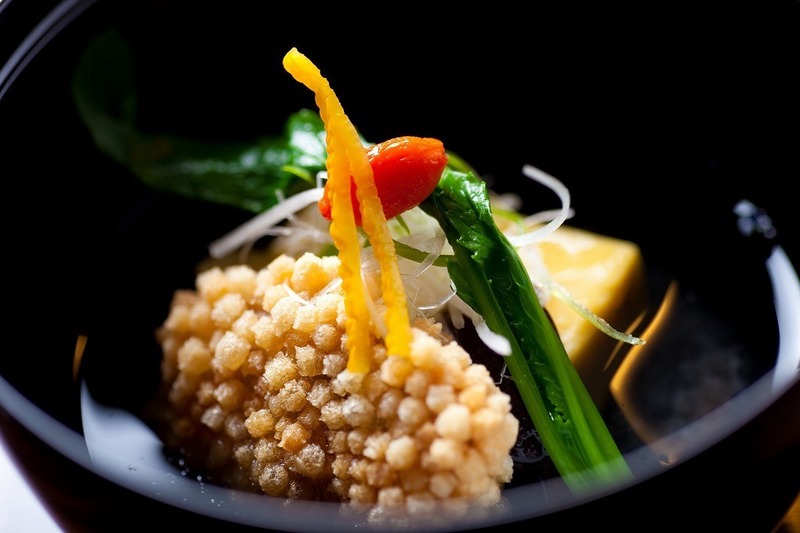 With Japanese own craftmanship, we give sophistcation to every single dish we serve to guests. 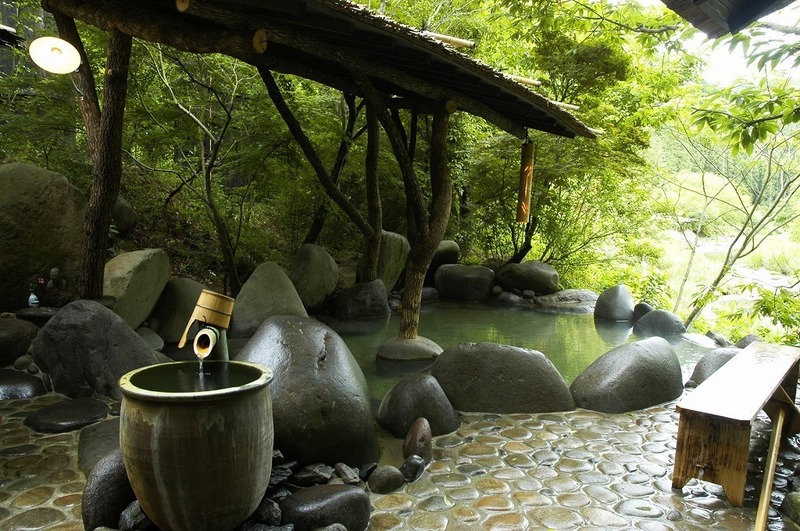 The hot spring of Hatago Kayausagi is classfied as Carbon Chloride Water. It is 100% from the underground. 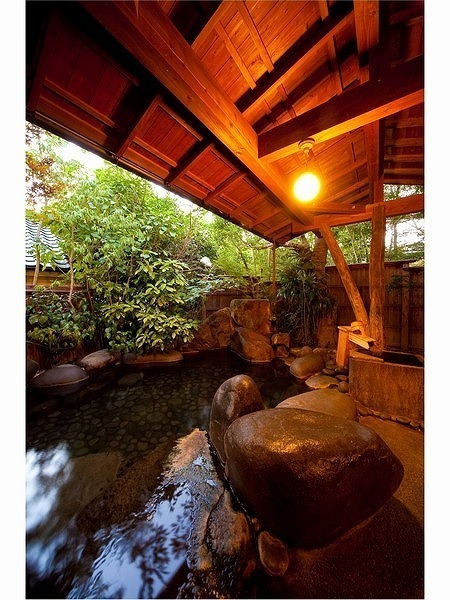 The hot spring water is called Bihadayu'美肌湯’ or Bijinyu’美人湯’, which means it is good for skin. But it has more diverse medical benefits other than that. It is good for recovery from hospitalization or labor. Going further, you can alleviate symptoms of chronic stomache and fatigue. Also, it speeds up the recovery rate from skin cut, burn, and so on. In a nutshell, it is good for your holistic health!!! 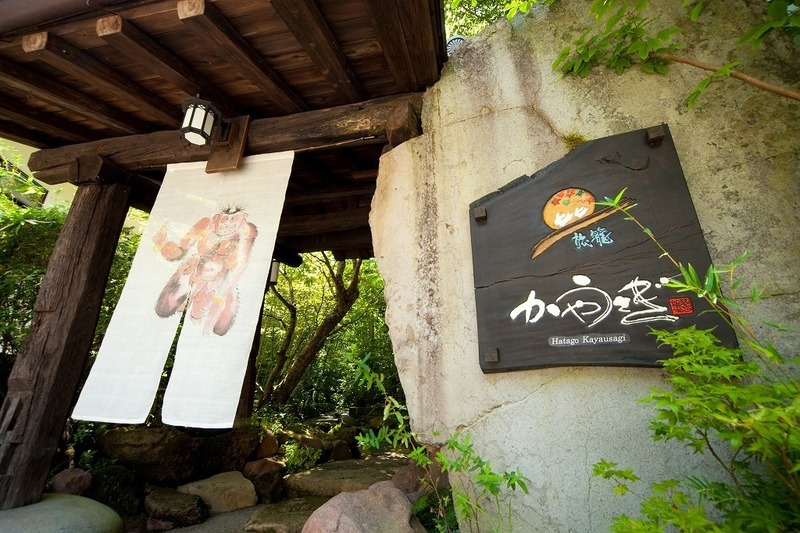 In Hatago Kayausagi, there are two grand public bathrooms which are available not just for guests staying in Hatago Kayausagi but also for visitors who just want to enjoy bathing. 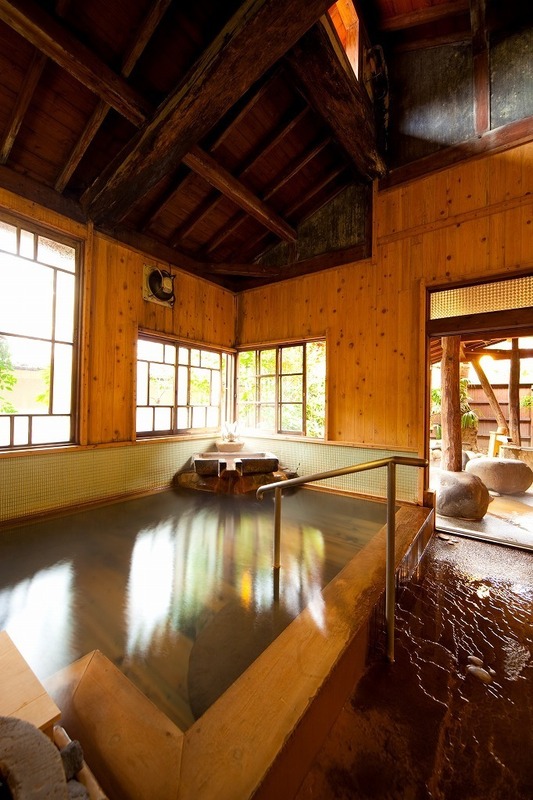 One is attached to the main building and called 'Yuragiyu'.It has an indoor bathtub and you can have a great view down to the stream. The other one is located a bit far from the main building and named 'Iwanayu'. It has both indoor and outdoor bathrooms. From 6:30 to 11:00, 'Yuragiyu' is for ladies and 'Iwanayu'is for gentlemen. But from 11:00 am to 12:00 am, the bathrooms are exchanged and 'Yuragiyu' becomes available for gentlemen and 'Iwanayu' does for ladies. After 12:00 am the bathrooms are closed for cleaning and maintenace. Towesl, shampoo, rinse, and bodysoap are prepared inside the bathrooms for guests. Type A Standard Rooms are located on the second floor of the main building. 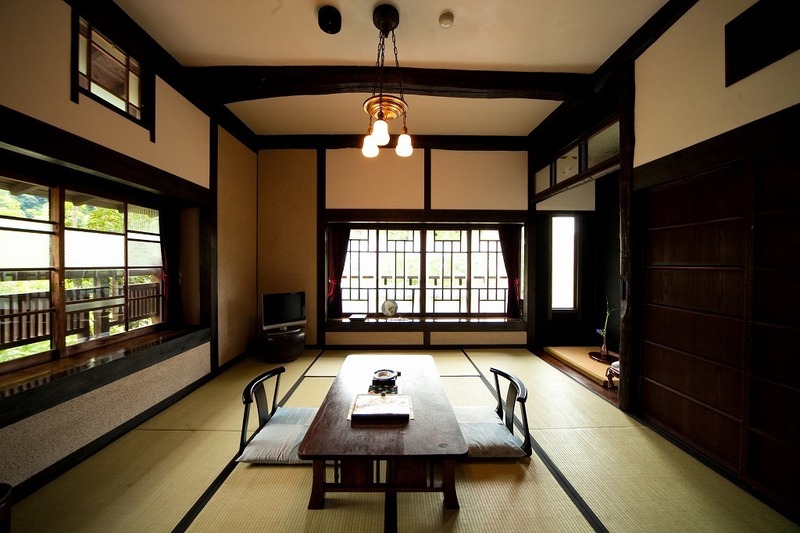 They are composed of a bedroom and a living room.The bed is about 12 ㎡ wide and the living room is about 9㎡ wide. They have great views to look down the stream. 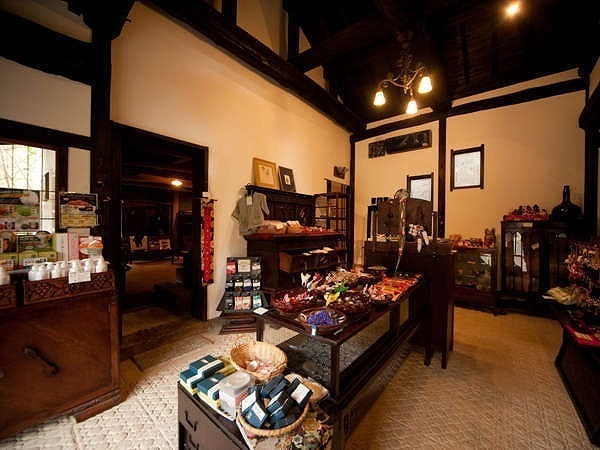 Because the room is inside the main building with long history of 130 years, you can feel Japanese unique architectural styles and techniques of early 20th century. They can accommodate up to 4 guests. Type B Standard Rooms are located on the second floor of the main building. They are composed of one bedroom. A bedroom is about 9 ㎡ wide. The rooms are not exposed out to the stream. So they could be perfect for guests who prefer calm atmosphere around. 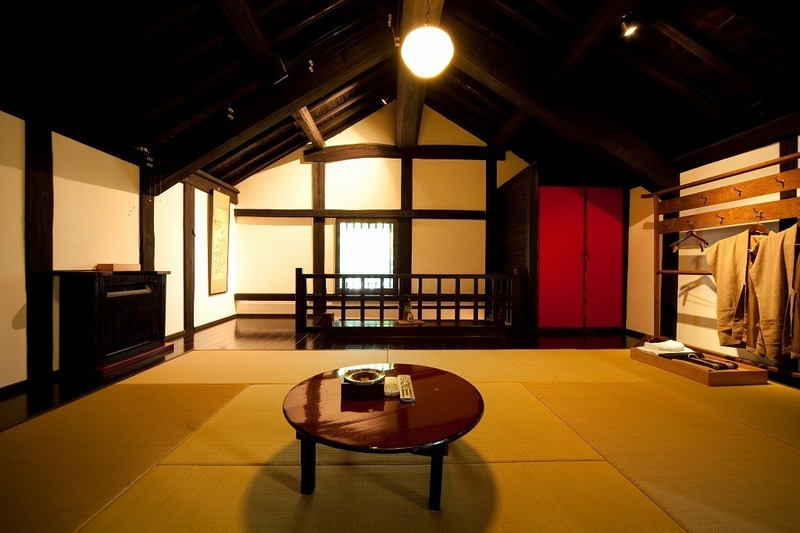 Moreover, one room has a high ceiling which reveals Hatago Kayausagi's great architectural heritage. 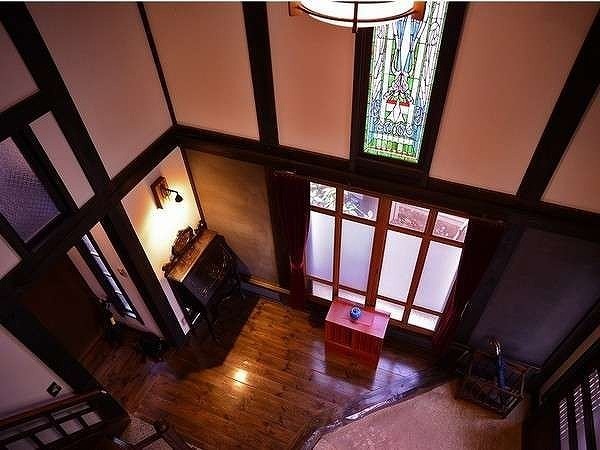 Because the room is inside the main building with long history of 130 years, you can feel Japanese unique architectural styles and techniques of early 20th century. It can accommdate up to 2 guests. Type A Villa Room is located in the garden. It is an independent villa and good for guests who would enjoy privacy. 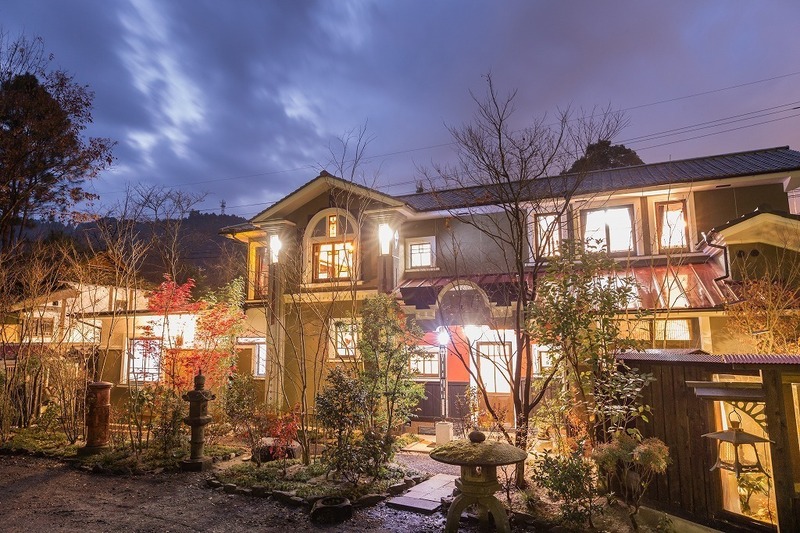 The building was a storage builit with Japanese traditional techniques and rennovated into a two-story villa. On the floor, there is a living room. Also it has both indoor and outdoor private bathrooms. So you can enjoy bathing whenever you would like. The bedroom is located on the second floor. 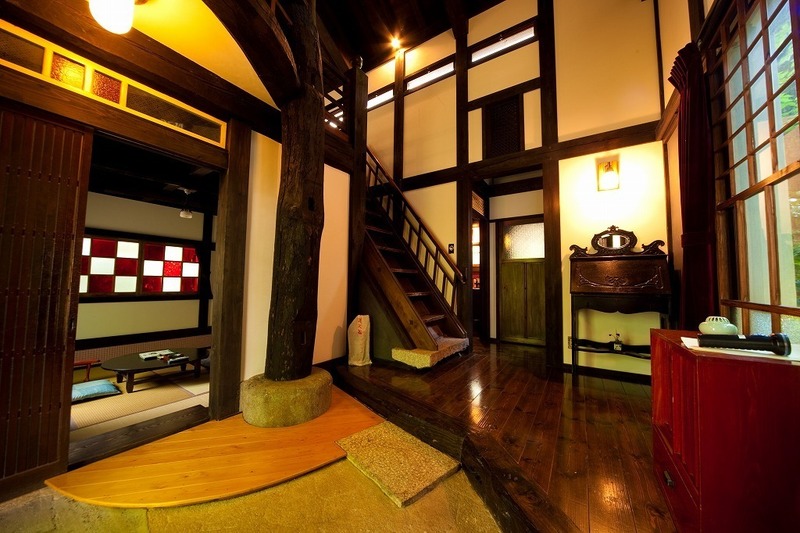 The second floor is about 6㎡ wide and the first floor is 12 ㎡ wide. It can accomodate up to 3 guests. Type B Villa Rooms are located in the garden. They have rooms with diverse styles. They are independent villas and could be good for guests who prefer more privacy. 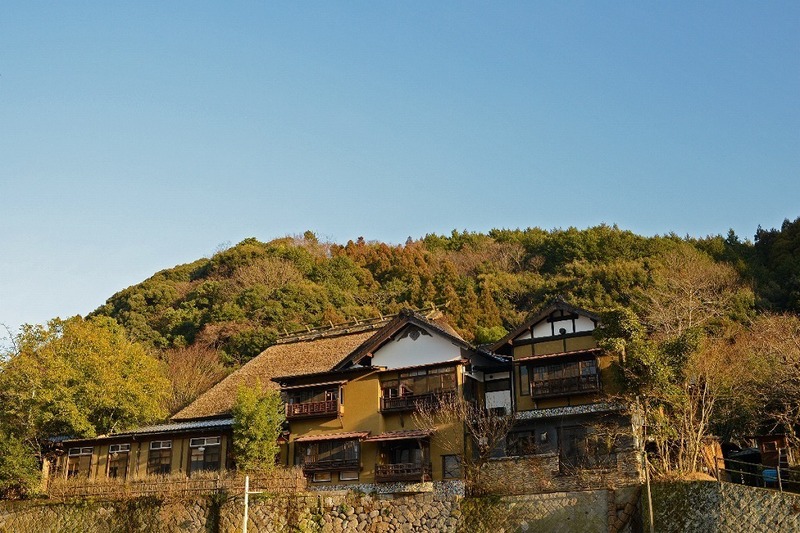 The buildings were storages built with Japanese traditional architectural techniques and rennovated into villas. All of them have a living room and both indoor and outdoor private bathrooms. So you can enjoy bathing whenever you would like with comfort and privacy. 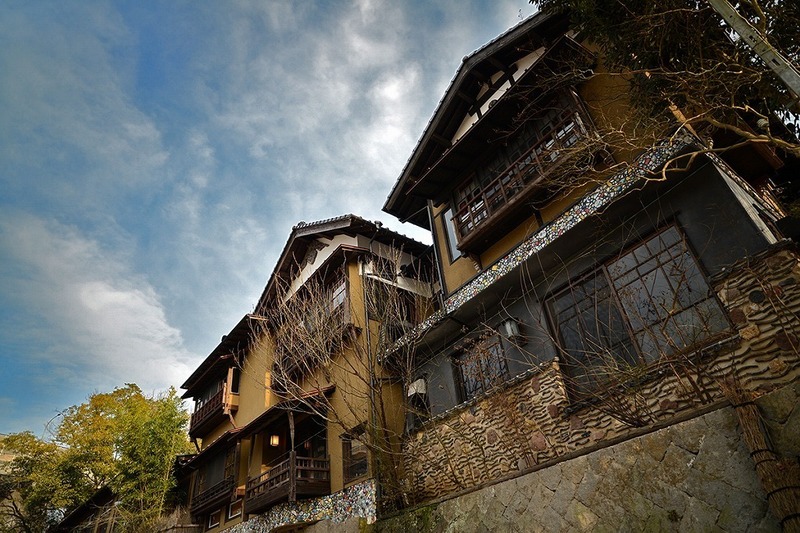 The bedrooms are located depending on the structure of the villas. For one-story villas, the bedrooms are attached to the living room. For two-story villas, bedrooms are located on the second floor. They can accomodate up to 4 guests generally. 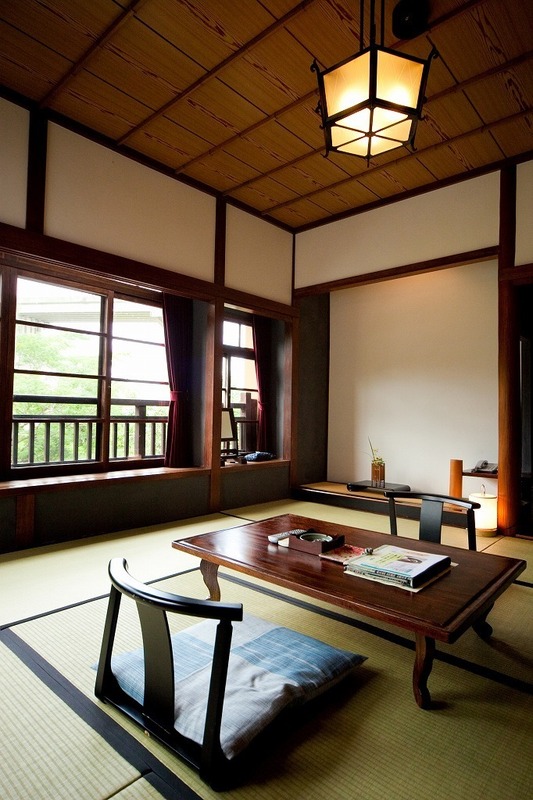 Their style shows Japanese own way to adopt Western styles in architecture in Modern era. There are two Type C Villa rooms and located attached to each other in the same two-story building. 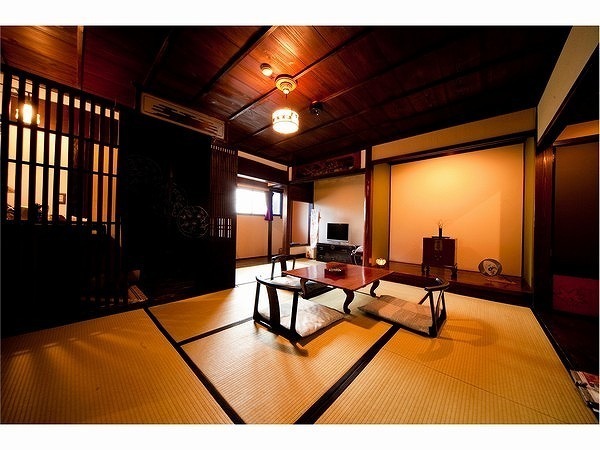 On the first floor, there is a wide living room with Irori rooms(307) or audio room(308) with clossic LP players. And they have the biggest private indoor and outdoor bathrooms. Bedrooms are located on the second floor and have two king-sized beds. 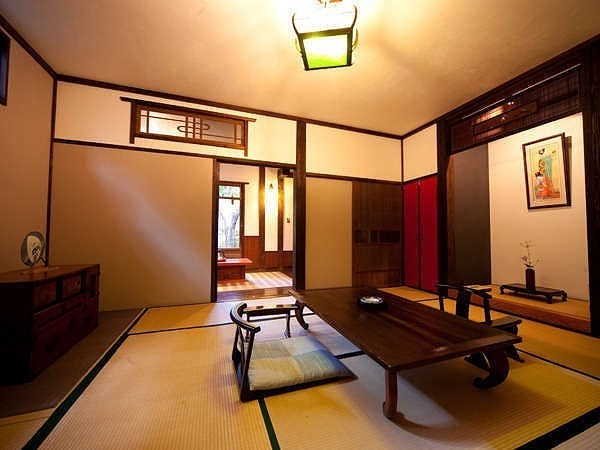 The first floor is about 15 ㎡ wide and the second floor is also about 15 ㎡ wide. They could be fine for a group of 5 or 6 guests. 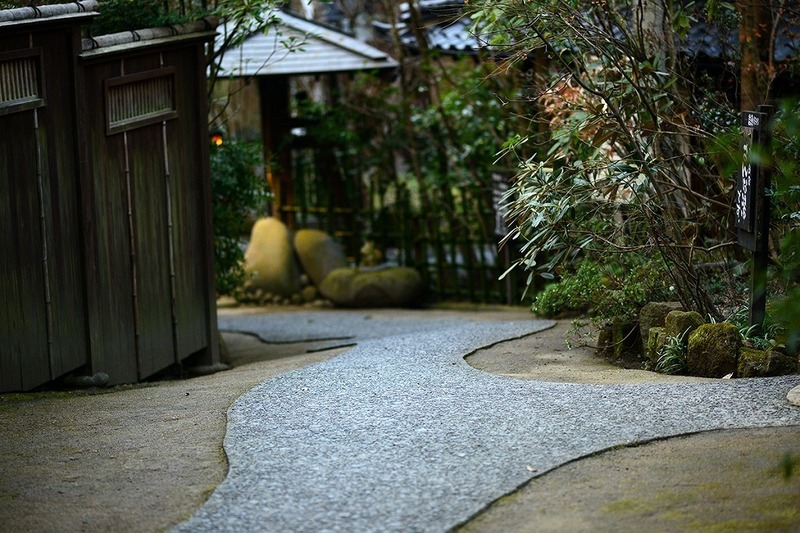 Yumeisansui is a park with onsen facilities which is about 300 m away from Hatago Kayausagi. It has public outdoor bathrooms and family bathrooms. 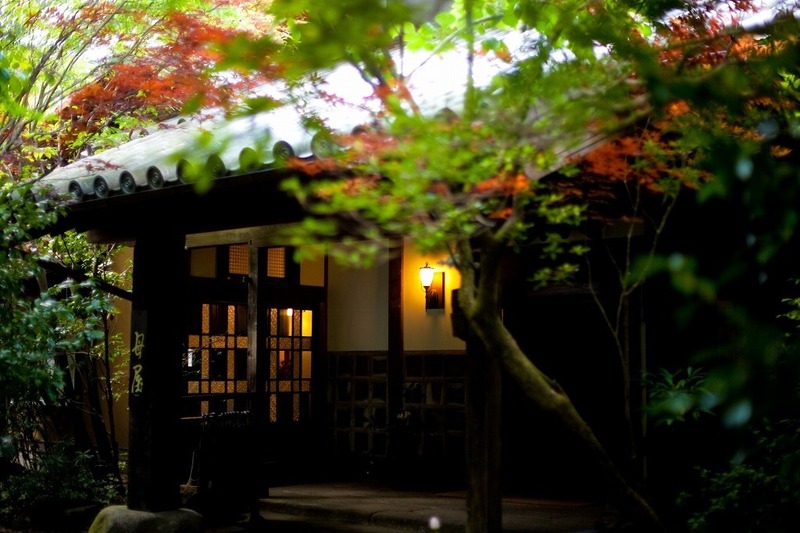 Guest staying in Hatago Kayausagi can use the public outdoor bathrooms for free. You just need to get a coupon from the front desk. When it comes to family bathrooms, you just have to pay \1,000 which is 50% discounted and make a reservation in advance. You can make a reservation through Expedia. You can reserve your room calling this number! ・After getting out the highway through Hita IC,you can take Route 212. Taking 15 mins, you can reach Hatago Kayausagi. We have a wide and beautiful parking lot in the backyard. You can get a taxi. Just say 'Hatago Kayausagi.' Every taxidriver knows 'Hatago Kayausagi.' It costs around \1,000. Hita Bus Center is located right across JR Hita Station. But you can give us a call or send an email in advance. We can pick you up at JR Hita Station or HIta Bus Center. Pickup service is available until 6:00pm.